Director Todd Phillips is embarking on a journey to tell the origin story of a DC villain that has mostly been shrouded in mystery... The Joker. He seems like he's building this story from scratch but I imagine some aspects of it will be influenced by the comics. Thanks to That Hashtag Show, we have some new story details on the film and it will give the Joker a new name, and possibly a new identity. This film is aiming to give fans answers to questions about The Joker's history. It will be interesting to see how fans react to the story that we are given. One of the things that have always made this character so interesting is the mystery that surrounds his past and how he came to be The Joker. The report also offers up details on Robert DeNiro's character, saying that he "will portray the role of late night-TV host Murray Franklin." They also offer a description of Thomas Wayne saying that he's described as a "cheesy, tanned and rich-looking" 60-year-old man. We also have some information on Joker's mother, who is described as being "very attractive in her youth, obsessed with her former employer, and unable to believe this is what her life has come to." 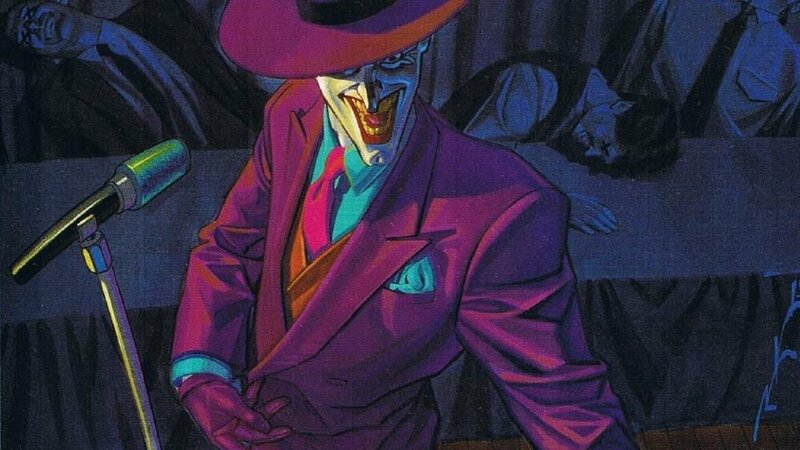 The report then asks the question, "Could Phillips’ origin story be setting the stage for a deeper connection between Bruce and the Joker than we could have ever imagined?" Yeah! Of course. How that connection will play out is all up for speculation. Maybe there's a connection in some way between Thomas Wayne and the Joker's mom, but there's definitely going to be a connection set up between Wayne and Fleck in some way. This is all just rumored information, but what do you think about it? Does it spark your interest in the film? Does it frustrate you? What would you want to see from this Joker origin film? Joker is set to hit theaters October 4th, 2019. Joaquin Phoenix's Joker Origin Film is Officially Moving Forward at Warner Bros.